Download Holy Road - Full from AduGames.com for FREE! 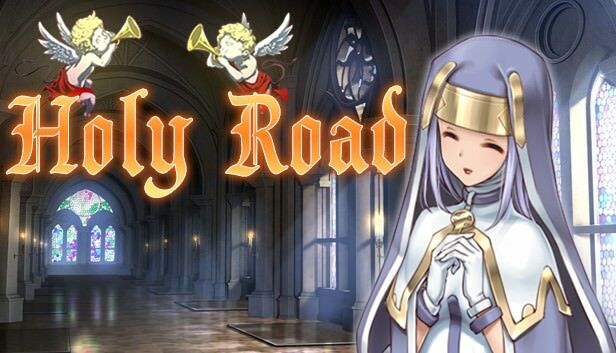 In Holy Road, you play the role of an exiled bishop. In order to retrieve what was rightfully yours, you must start all over from the very beginning. You must start your own kingdom, increase its population while defending your citizens, and thus increasing your wealth and power. Only by doing this will you be able to get revenge on those that wronged you. Do you have what it takes to build your own kingdom from scratch?